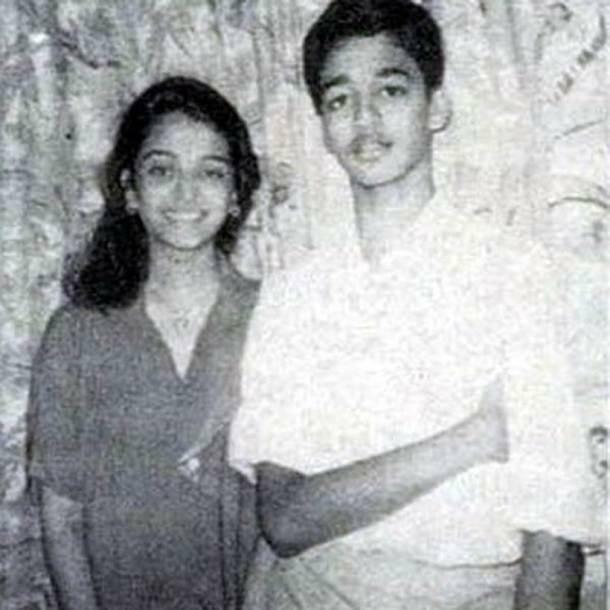 You will be amazed after watching Aishwarya during her childhood days. The beauty queen of Bollywood turns 44 today and no doubt she is still one of the most beautiful actors in the Bollywood industry. She is still considered as one of the most influential celebrities in India. Her acting career needs no explanation as she has given big hits to the industry with movies like Hum Dil De Chuke Sanam, Mohabbatein, Jodha Akhbar, Devdas and Ae Dil Hai Mushkil. 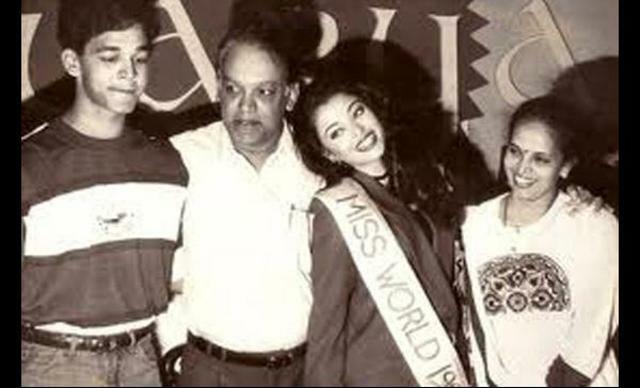 Her acting career began when she got opportunities for acting after she got crowned with Miss World in 1994. She never looked back after entering the entertainment industry and even after getting married with Abhishek Bachchan she gave mind-blowing performences in movies like Sarabjit and Ae Dil Hai Mushkil. She was also awarded best actress at Filmfare for her role in Hum Dil De Chuke Sanam. The movie became the turning point for her career. 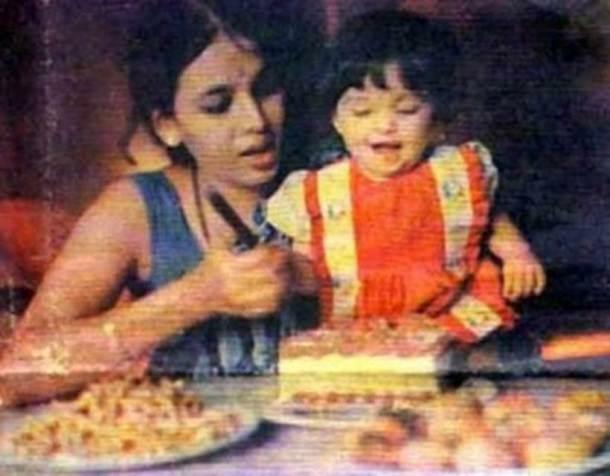 Let’s check out some of the unseen and rare pictures of Aishwarya Rai Bachchan on her birthday. 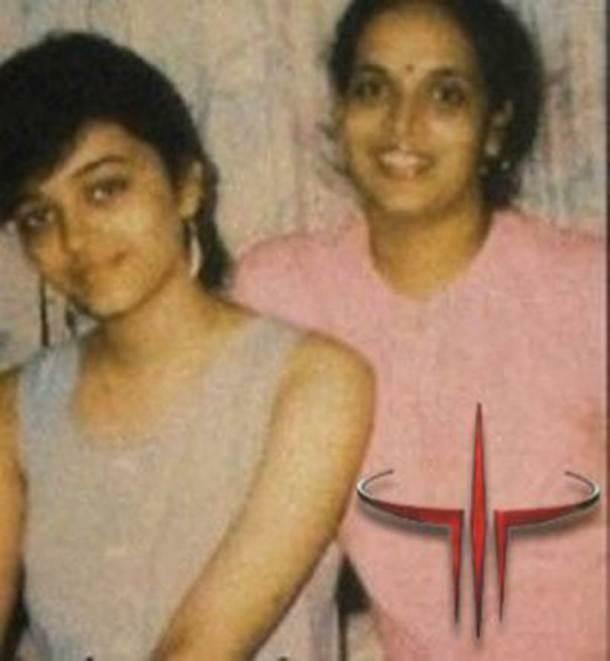 Like, comment and share these unseen and rare pictures of Aishwarya Rai Bachchan with your friends and family.